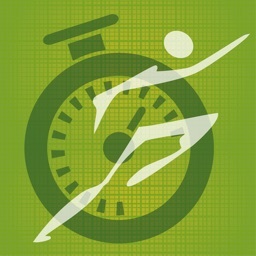 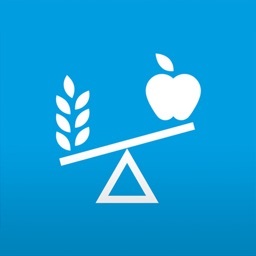 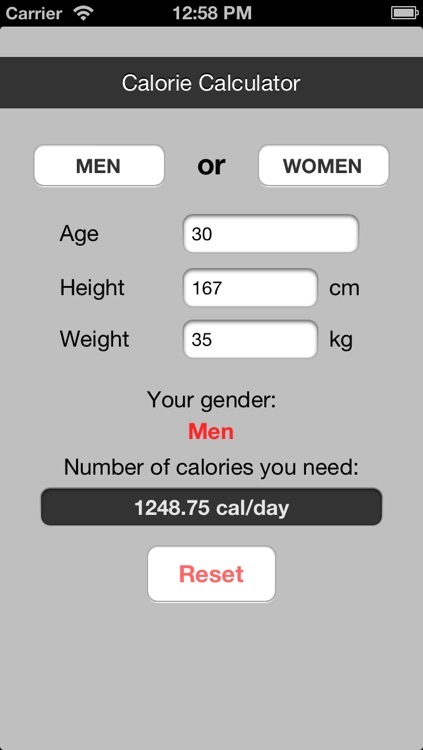 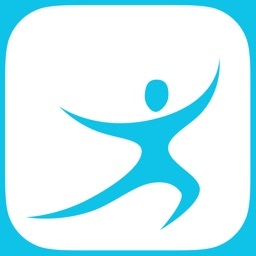 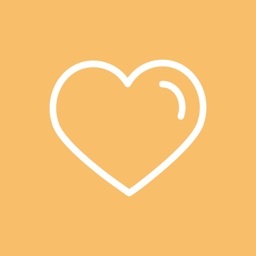 Calorie Counter is a simple application to calculate the calories you need to consume in a day. This application is based on the Mifflin - St Jeor equation. 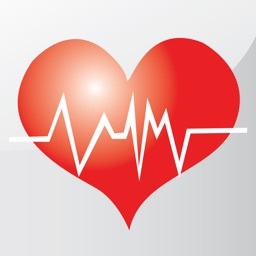 With this equation, the Basal Metabolic Rate (BMR) is calculated. 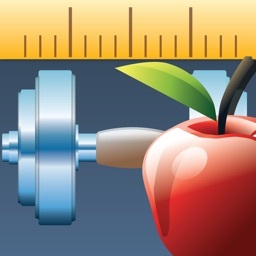 The calories needed to maintain your weight equal to the BMR value, multiplied by an activity factor.